The above is my disclaimer... you see I have discovered my love of photography! And I am not a photographer or anything, I just love taking photos with my i-phone thanks to instagram! 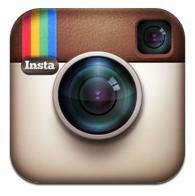 Now for those that don't know Instagram is a free photo sharing app that you can get for your phone. The best thing about instagram is that its so easy to use.. Some of the different filters! 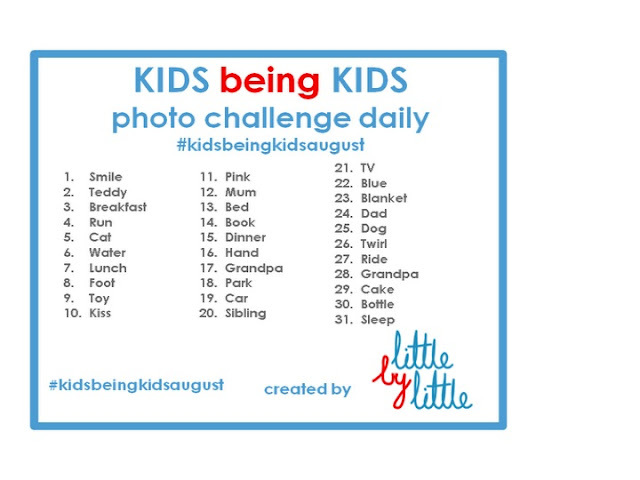 Now there is no excuse for you not to join our photo challenge! 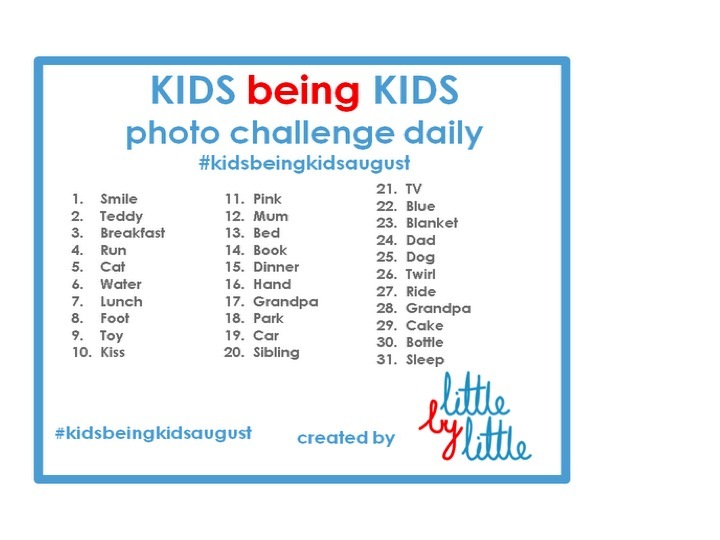 It's easy as that... look at the prompt, snap your interpretation of it, post it on instagram and don't forget to include #kidsbeingkidsaugust! Have fun and remember tomorrows prompt is "SMILE"! Let's see what beautiful images we will get from that! I will post some other fun camera apps in the coming week!